Motor racing has been part of my family’s life for 3 generations, over that time we have owned and raced all manner of Historic race cars. 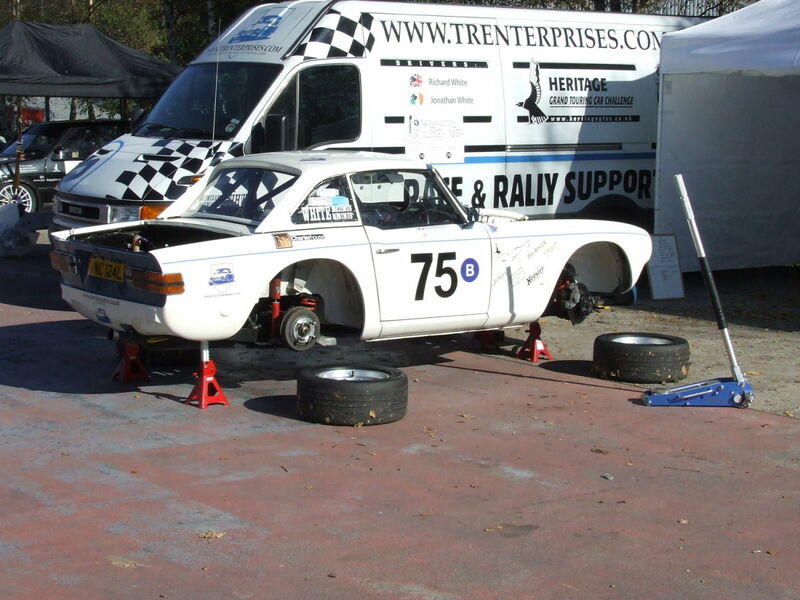 In 2006 we chose TR Enterprises to build a new race TR6. The car, the build quality, the service and the race back up were all outstanding. I would have no hesitation in recommending the services of TR Enterprises for any Historic race or road restoration project. If only we had found them sooner. Jonathan White – Dublin, Ireland. Over twenty years TR Enterprises have cared for my cars as if they were their own. 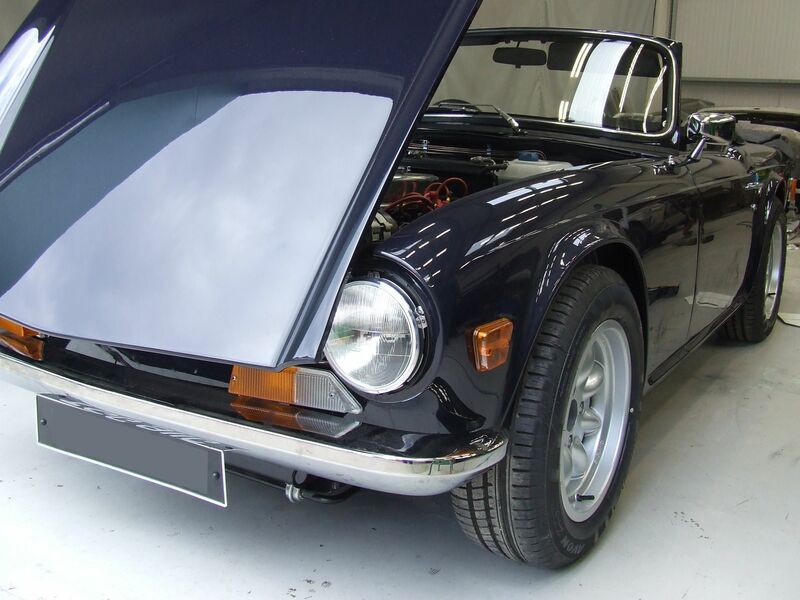 During that time they have rebuilt and maintained my TR4 , TR6 , 2000 Mk 1, and Swallow Doretti. All my cars have competed with considerable success due to their help. Remember, To finish first, first you must finish ! 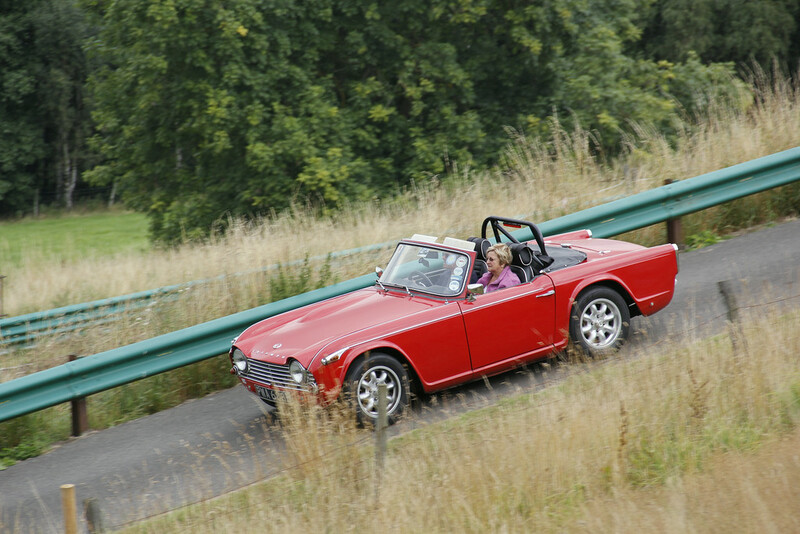 My TR4 has been special to me from the day I saw it in a barn in the US in 2004. The car was not running and in need of some TLC in order to return it to the track, which we did by the summer of 2005. 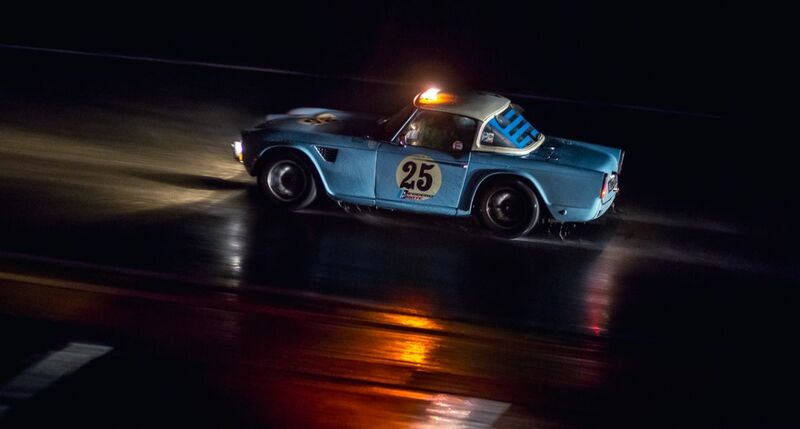 I raced the car extensively over the following 5 years up to 2010 when I won the Kastner Cup in Kansas, the most prestigious trophy ever awarded to a Triumph race car and owner. It was at Topeka that Simon finally persuaded me to return the car to the UK so it could be retuned to its 1963 Sebring configuration. I had been thinking about this for some time and having developed a strong working relationship with the team at TRE it became a bit of a no brainer. So, in 2013 the car came back to the UK and work started in 2014. I am pretty demanding on what I want and how I want it done, I thought I would be a difficult and demanding customer but not so, the team at TRE were far more demanding than I was in their pursuit of perfection in everything that they did. Yes the car took longer than we planned, yes it cost more than i budgeted for but that was down to my desire to re-use as much of the original car as possible and end up with a car that was as close to how it was in 1963; the reaction that we got from Kas Kastner himself was exactly what we were looking as he loved it. For me communication is key, without it you can fall out pretty quickly. Tom and the team kept me fully involved at all times, nothing was too much to ask for and even when I turned up at the workshop unannounced they would welcome me with open arms and present me with my preferred flavour of tea – you need to see how I drink it to appreciate how challenging that exercise was alone. Tom and co. were a little naughty towards the end of the build, they kept me away from the car until they unveiled it to me at Race Retro, to say I was not overly happy with this situation was massively overcome when it was revealed, my face said it all. 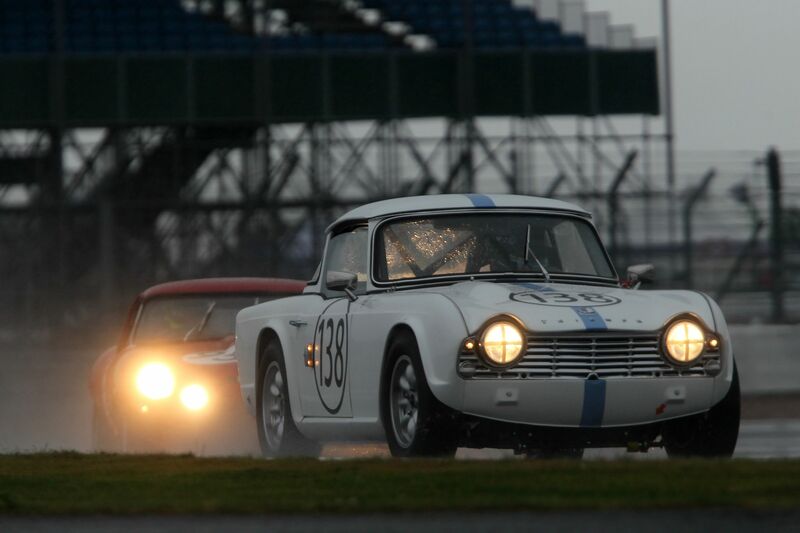 The car has been raced at the Silverstone Classic and was the first Triumph to finish, again, the support that I had from the team at the event was brilliant. 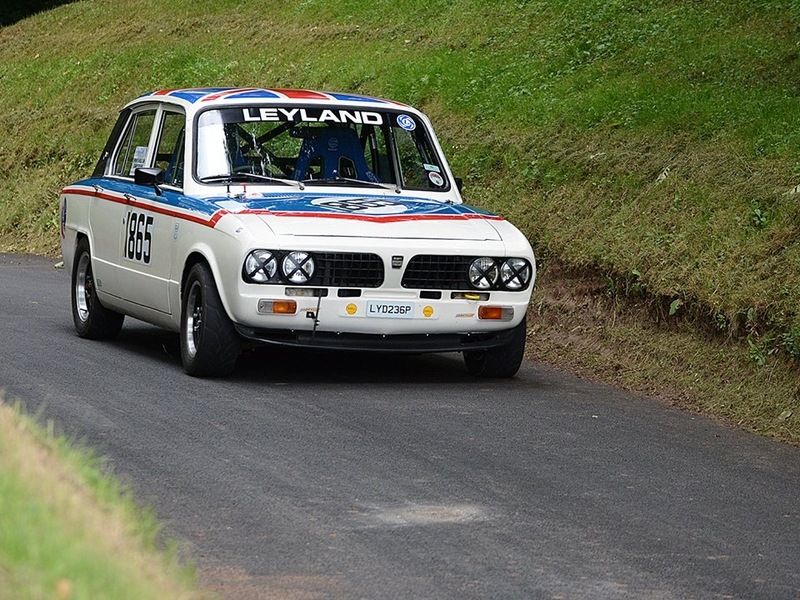 2016 will see us at the Le Mans Classic, Spa 6 hours, Goodwood Revival and the Silverstone Classic once more all being well and this with the team at TRE supporting us.